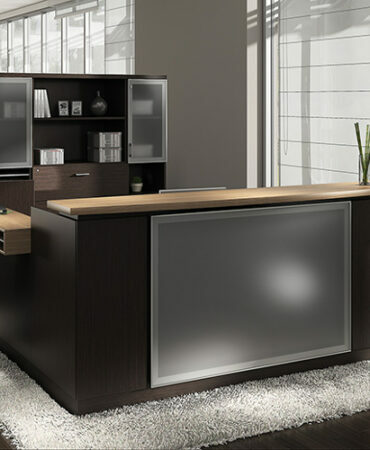 Modern styling and timeless quality come together to embody our Encompass line. 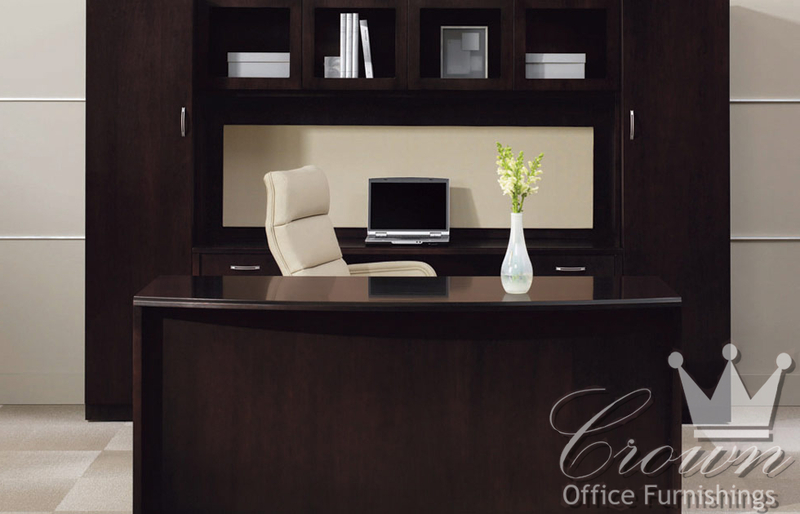 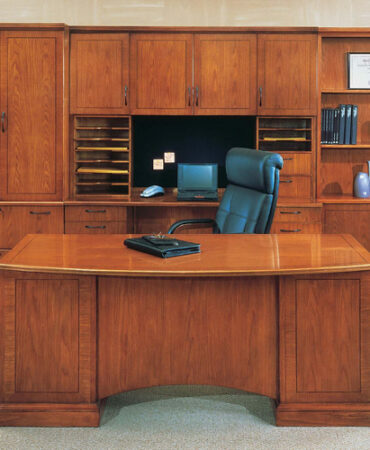 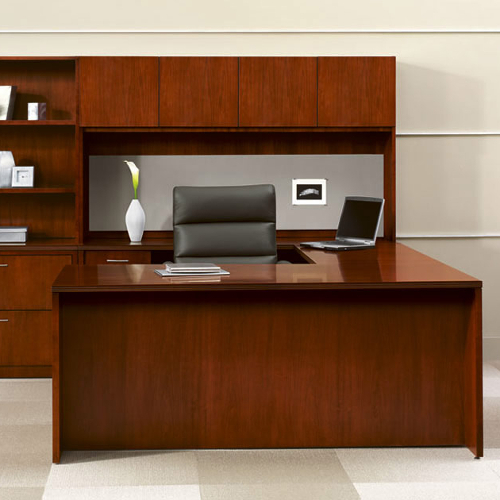 This great line of desk and office furniture offer clean lines constructed from select American hardwood veneers. 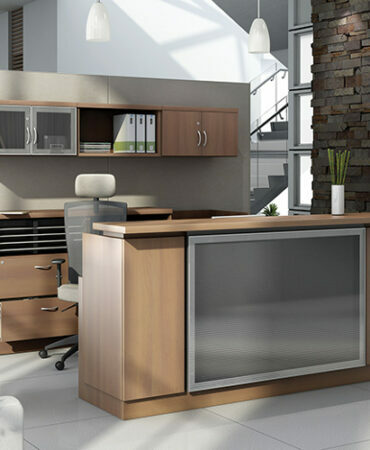 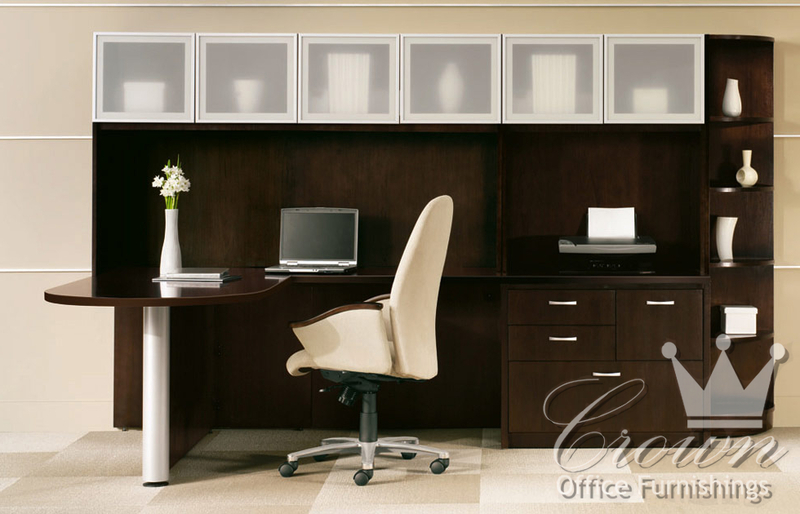 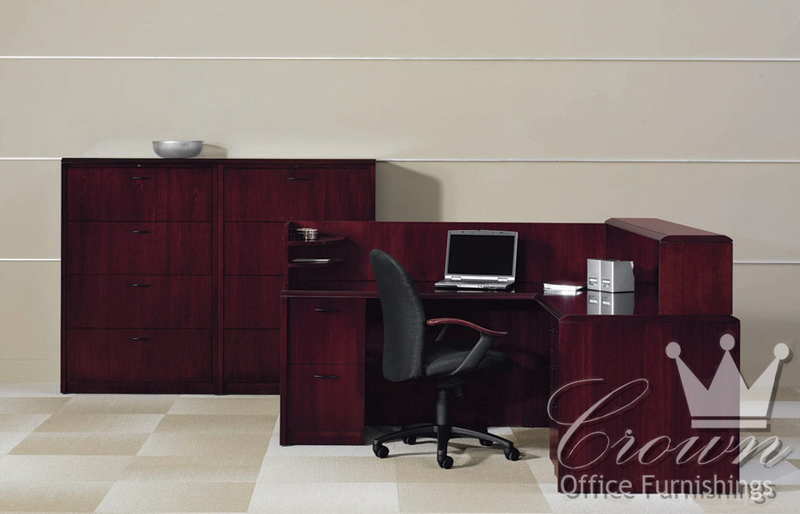 Flush fit doors and a wealth of customizable options make this furniture line perfect for any office enviornment.